This unit comes to you in two parts. The development of offshore oil and gas exploration and production from the 1960’s through to renewable energy sources today has changed the way underwriters look at the increasing risks attached to offshore marine projects. The marine aspects of these offshore projects now involve extremely complex structures and floating facilities. This development created additional risks over and above any normal shipping operation. 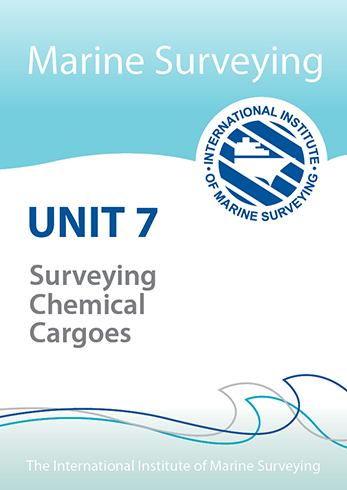 The underwriters had to cover these new risks, including towage, load-outs, field installations, seabed structures, underwater facilities, construction and heavy lifts, under special insurance policies. To protect their interests in these policies the underwriters identified the requirement for a specialist independent third party. The role of this specialist person would be to review and approve these marine projects on behalf of the underwriter. This saw the introduction of the Marine Warranty Surveyor. 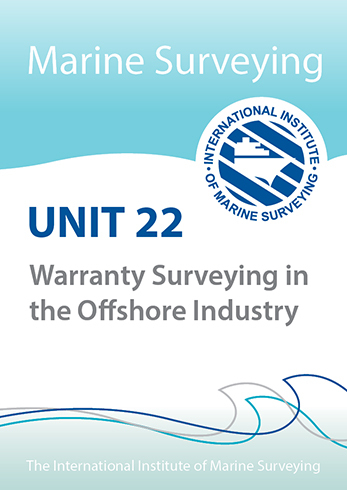 The role of the marine warranty surveyor is to act on behalf of the insurer and the assured to ensure that specific operations are carried out to recognised codes of practice, industry standards and to acceptable risk levels. These risk levels need to be tolerable to the insurance interests, the offshore industry and to the rules and regulations of any national or international authority. 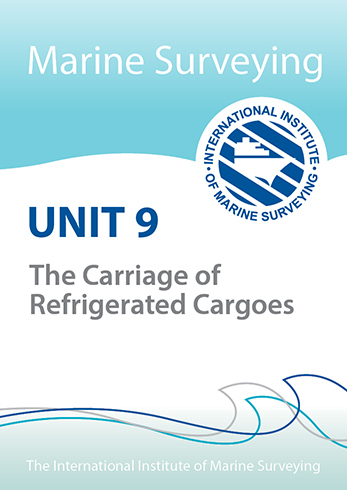 The scope of the approval activities to be conducted by the marine warranty surveyor will be agreed before commencement of any operation between the assured and the underwriter. This is based on the actual project activities to be carried out and the risk levels associated with these activities. 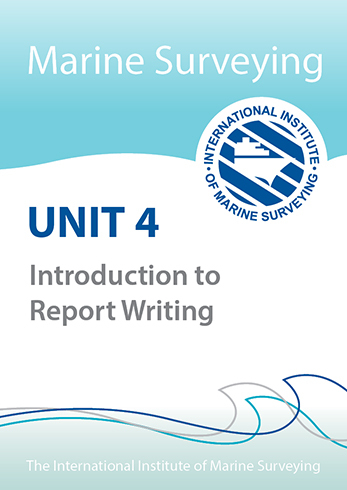 The aim of this two part unit is to provide the student with a description of the principles involved in marine warranty surveying and the processes and procedures employed by the warranty company and the warranty surveyor to enable them to complete their primary function.